If you've always dreamed of having your own hot tub then it's time to make that dream come true with the Lay Z Spa Miami Airjet! The luxury of a spa now comes at an affordable price, with the Lay Z Spa Miami Airjet having the added bonus of portability over a stationary hot tub. Complete with rapid heating system, massage system, warming AirJets and foam filled base for extra comfort, you'll be the envy of all your neighbours. With enough space to accommodate 2 to 4 people, this inflatable Jacuzzi is perfect for relaxing after a long day or hosting a party with friends, just don't forget the bubbly! Suitable for indoor or outdoor placement, the Lay Z Spa Miami Airjet is extremely practical in that it can be covered between uses or easily deflated and stored away when not in use. 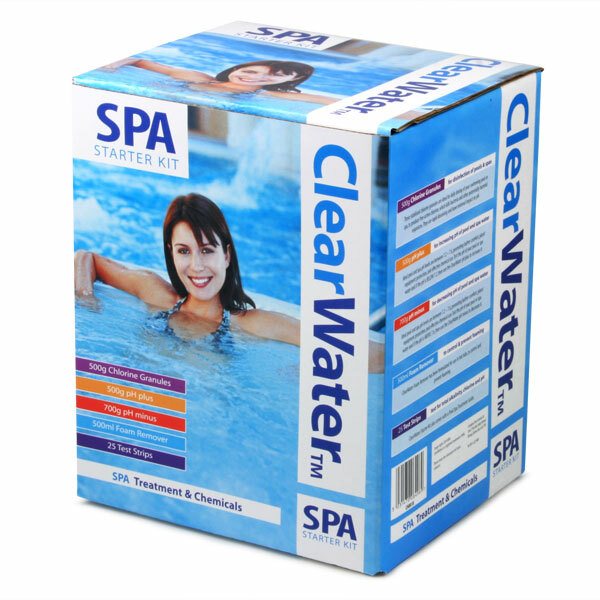 Easy to set up with no tools required, this fuss free spa the perfect way to relax at home. Please Note: Please be aware of the filled weight of the Lay Z Spa Miami Airjet. Please ensure your chosen location can support the filled weight - approx. 696 kg (1,534 lb). Please note: This spa comes with child safe locks, and you can buy replacements clips direct from bestway if you have an older model. The Lay Z Spa Miami Airjet is dispatched in 2 boxes. "Read and re-read all the reviews, thought about it and finally went for it. So glad I did, its just great! Seems quite robust. Very comfy to sit in although I wouldn't like to have 4 in it, 2 is perfect. I do think its quite noisy when the bubbles are on and so we are looking to move it further away from the neighbours house but apart from that, can''t think of any other negatives. Great price, well worth the money, buy one!" "Brilliant product. Better than expected. Buy a skimmer with it and happy days"
"Fantastic customer service, fantastic product!" 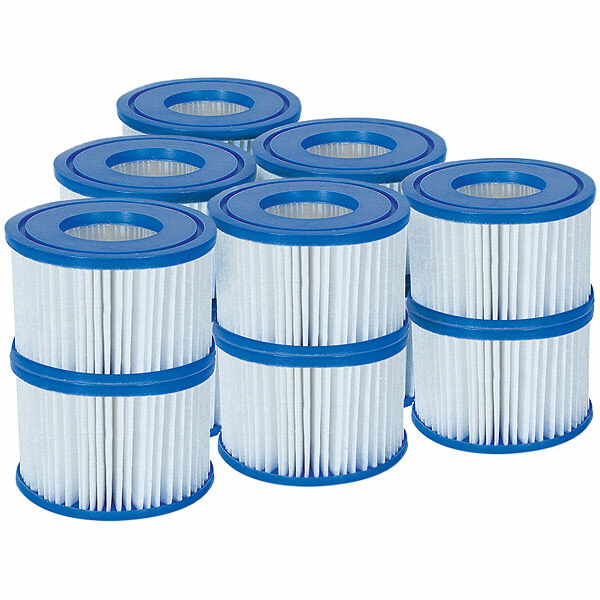 "Fantastic service and price, bought these filters for the Lay Z Spa Miami on back order and was kept informed of a delay from the estimated date. Arrived exactly when they said they would. Great!" "I Absolutely love this spa. Due to the cold weather I have put it away but can't wait to the weather gets warmer. Easy to assemble & comes with a step by step DVD. I hoped this product would be good but it is far better than I thought it would be. Good delivery, kept me up to-date and was delivered when stated. Good service and would recommend. I used foam squares from a camping shop to protect tub on the floor." Drinkstuff says: Many thanks for your review. As a thank you we've added 10 points to your drinkstuff account, which is equivalent to £10 off your next order.